Company Profile-Guangdong C leader Building Material Co.,Ltd. 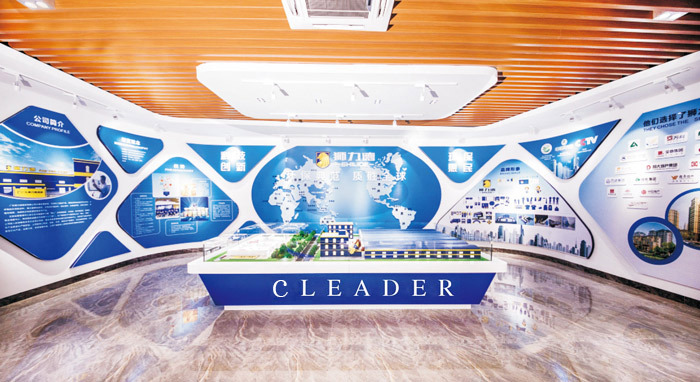 Guangdong Cleader Building Materidls Co., Ltd mainly engaged in environmental protection, new dUmical buying materials products, has developed a pure natural shell powder pRit, ceramic tile adhesive, water based exterior wall paint, waterproof paint, water based floor paint, water based wood coatings, joint mixture, iild wall solid floof water proof paint these series products. Headquarter set up in Foshan city where is the building material town in China, with marketing, export, E-commerce, investment, strategic cooperation, planning, Human resource, after-sell service, business school totally 10 departments. Our factory is located in Shunde district of Foshan city, more than 3000SQM. We invested heavily to hire numbers of industry leading experts, colleges and universities to establish a technical R&D Center. We strictly control all the design and production. We insist on the principle of technical,Bmovative, environmental, and benefit people. We provide the world with new conception, friendly environmental, competitive products. Our mission is make the world away from the pollution, enjoy healthy environment, an|ie people can use new type environmental materials.